Custom build amps and preamps. Some work can be done while you wait! Fender - Marshall - Mesa Boogie - Crate - Peavey - Ampeg – Orange – Everything. Great tone out of a small package. Pull the preamp out of the vintage Twin Reverb and build it like Jerry had his built. Includes all tube spring Reverb, Reverb Dwell, Output Level and Ground Lift on back. 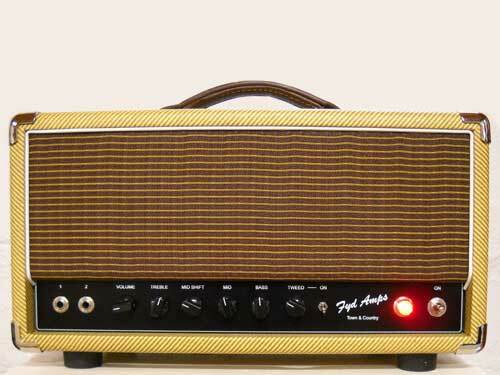 Amp is designed for a steel type guitar. 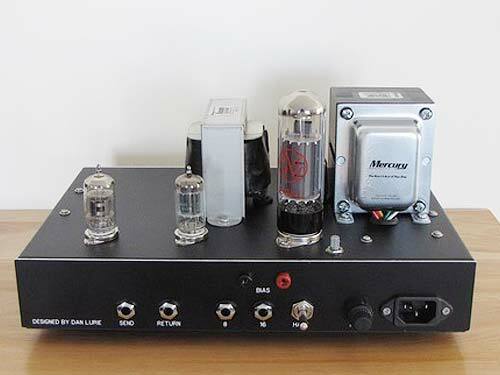 The power tubes are a pair of KT88's with a 6SN7 as a phase splitter. 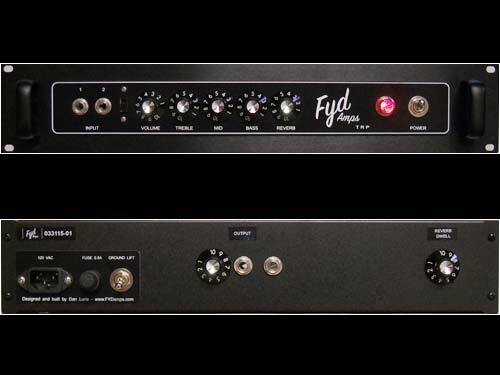 The preamp takes either a 6SL7 or a 6SN7. Very warm and full sound.